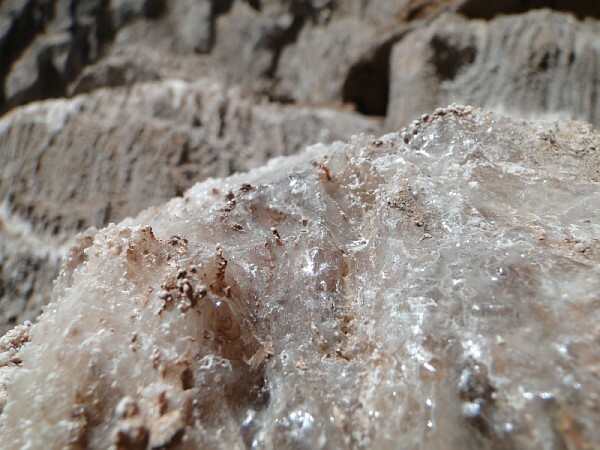 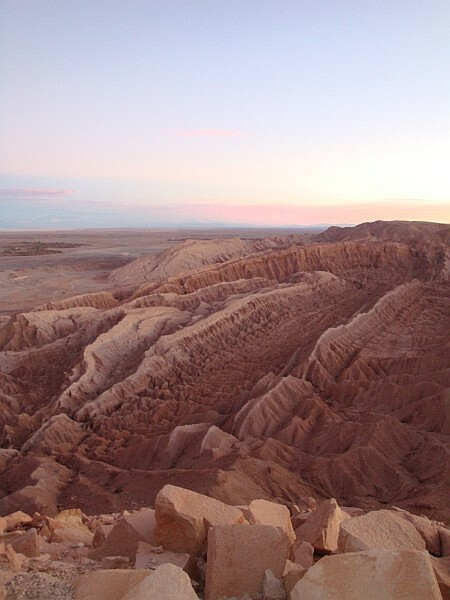 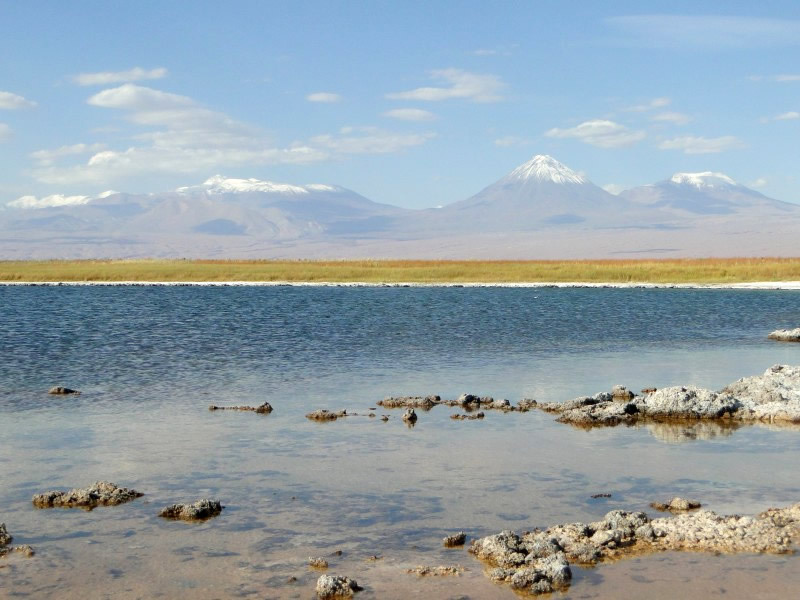 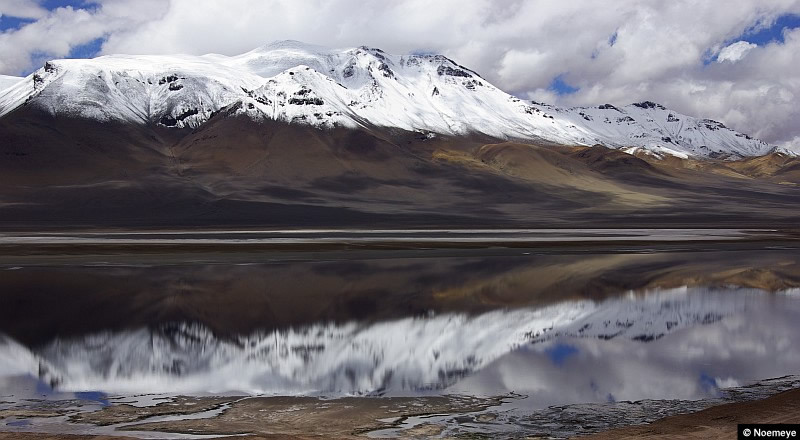 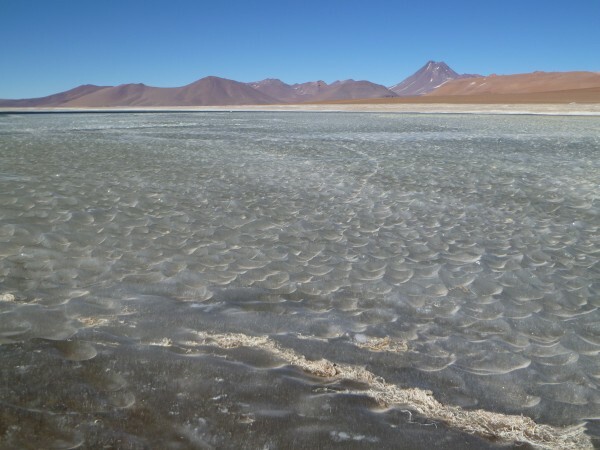 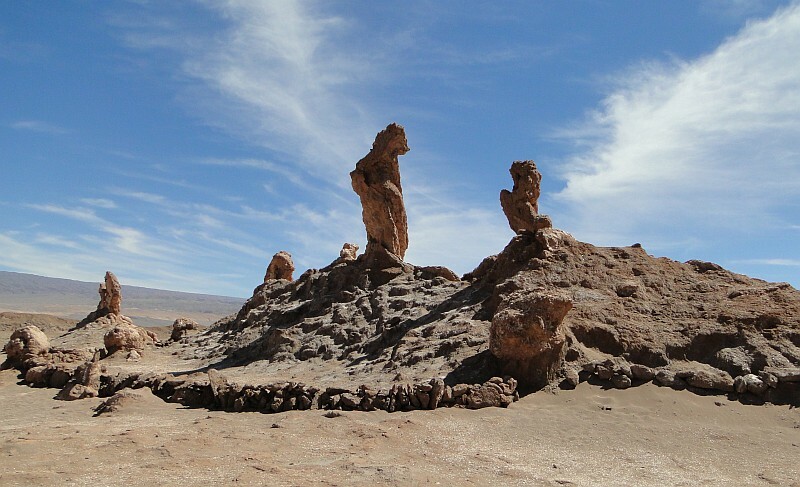 The oasis of San pedro de Atacama is situated in the region II of Chile, at 2,450 metres elevation. 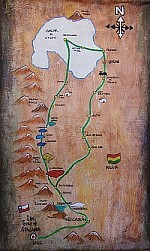 Its population borders 5,000 persons. 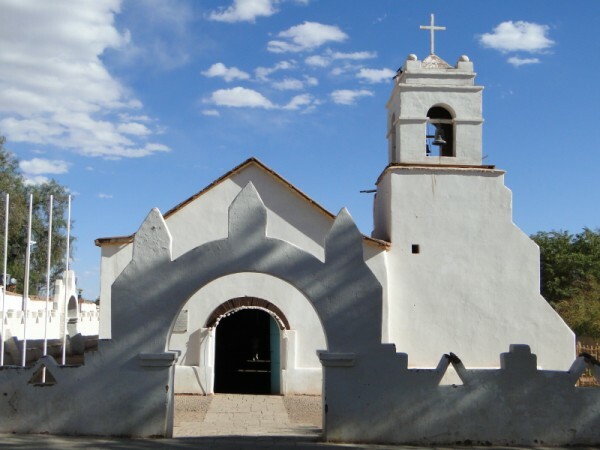 For a long time, San pedro was a privileged crossroads and a green stopping place for the travelers and the storekeepers crossing the Atacama Desert. 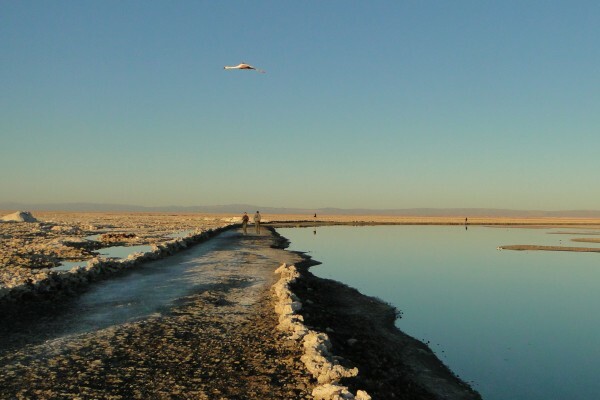 The tourist essort of these last 15 years has made of San pedro de Atacama an important destination for travelers coming from all around the world. 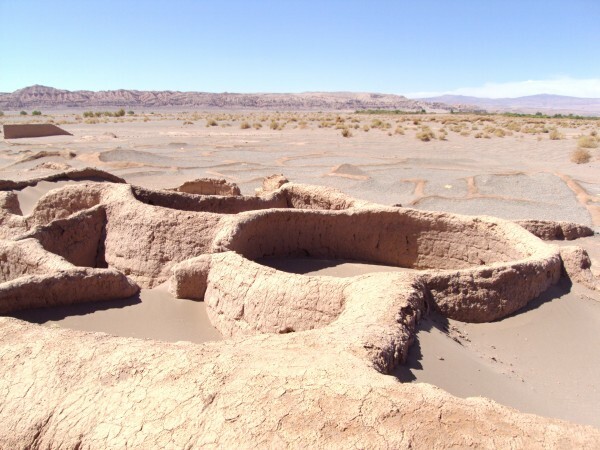 Its geographical situation, close to Peru, Bolivia and Argentina, and the various natural attractions of the Atacama Desert finished perfecting the attractiveness of this oasis, cradle of the atacamena culture. 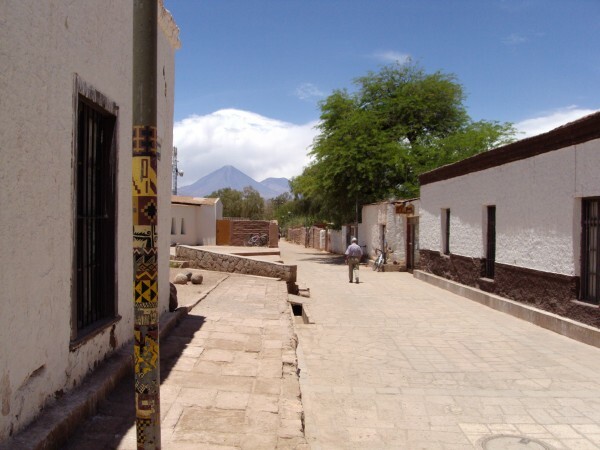 In current San Pedro, we find all the infrastructures and the services to satisfy the tourists : hotels, bars, restaurants and travel agencies appear in all the streets. 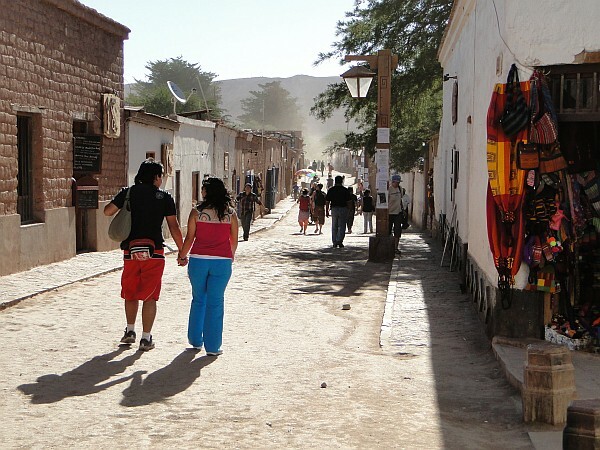 Now the oasis is classified "typical zone" and San Pedro has kept its traditional architecture built with adobe, its central square where he well makes sit down under the trees, and its small streets have still so much charm, when at night, under the sky of millions stars of the Atacama Desert. 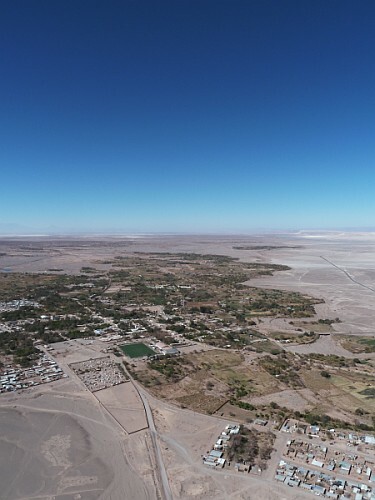 The oasis of San Pedro is composed of several communities (or oasis) which we call "ayllus": Vilama, Larache, Sequitor, Tulor, Solcor, Quitor, Coyo, Beter, Yaye, Poconche, Cucuter, Checar, Solor and Catarpe. 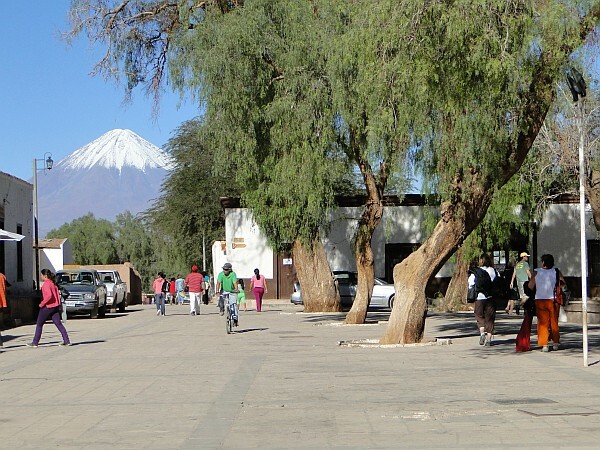 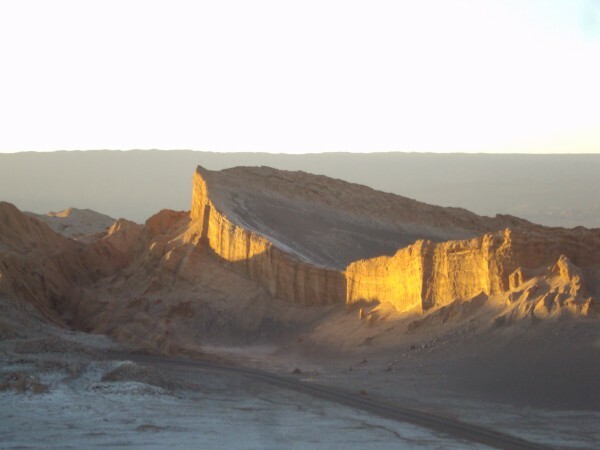 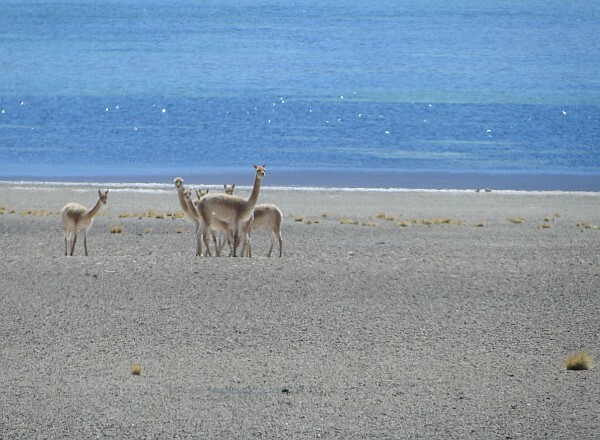 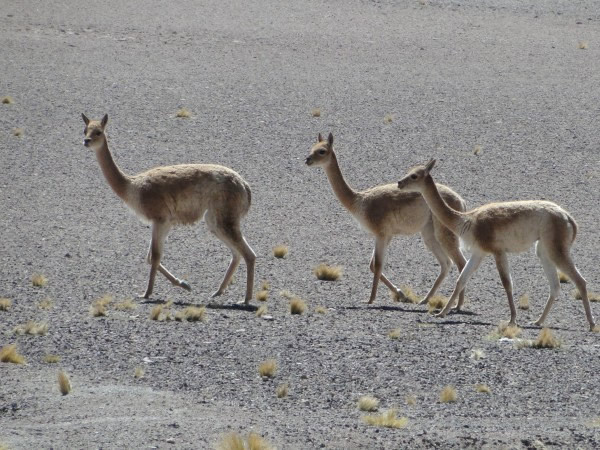 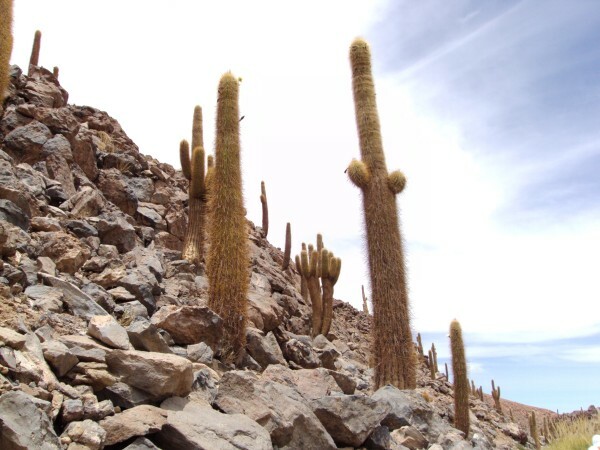 The tourist attractiveness of San pedro de Atacama did not happen without reasons. 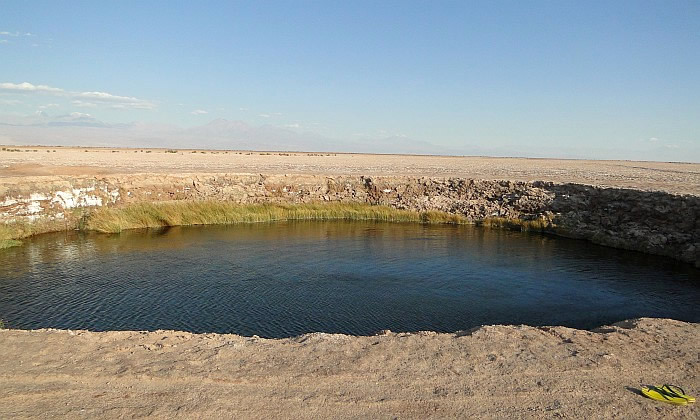 It explains by the beauty and the variety of the natural sites which surround the oasis. 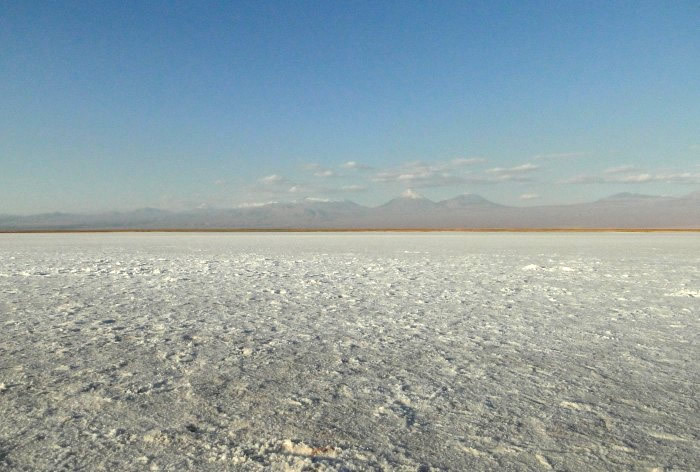 In 100 kilometers around, you can visit surprising, even supernatural places, such as the driest desert of the world has the secret. 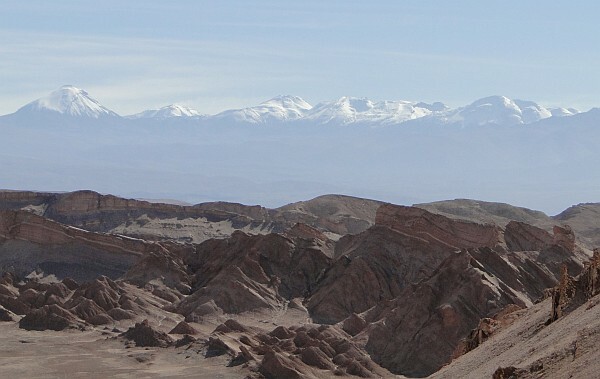 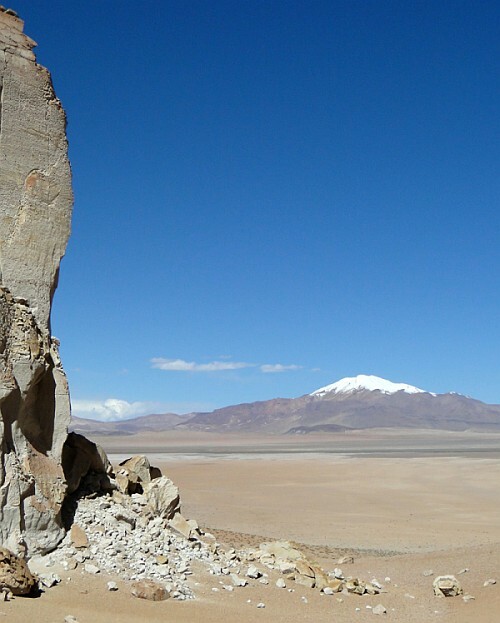 Above San Pedro of Atacama, we cannot obviously miss the sublime Andes Moutains and its multiple volcanoes. 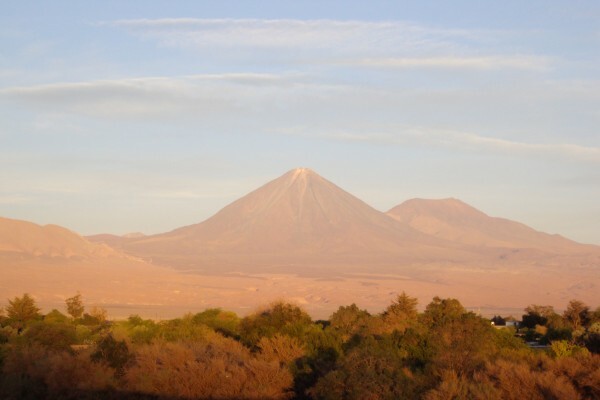 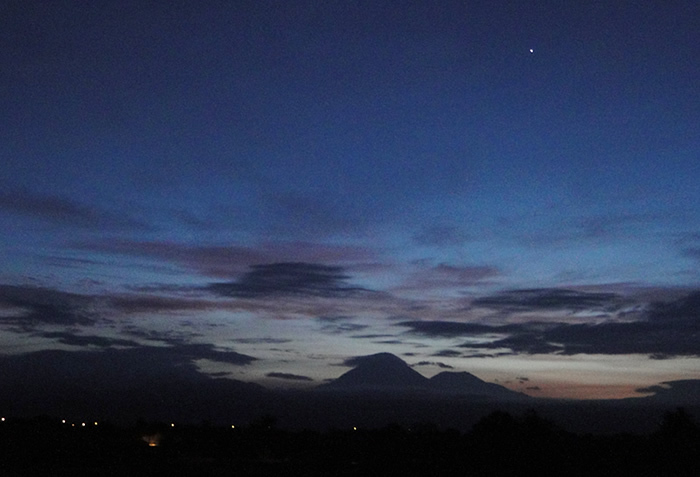 The most known and real local symbol, the volcano Licancabur (5,916 metres elevation) seems to stay up the oasis of San Pedro. 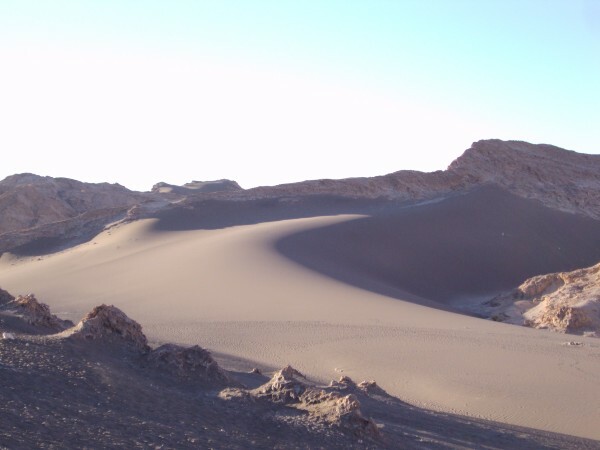 In some 15 kilometers on the west of San Pedro is the small Death Valley, and the famous Moon Valley with incredible landscape. 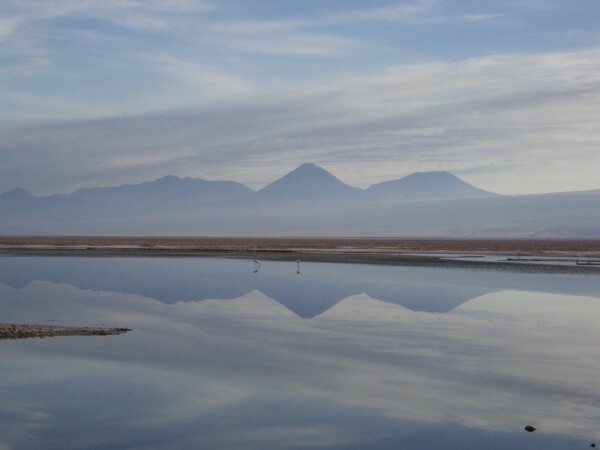 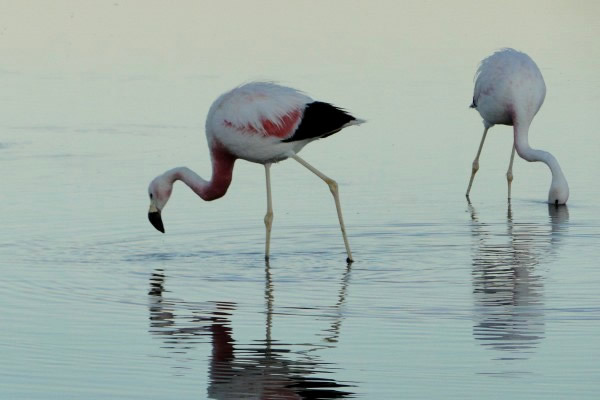 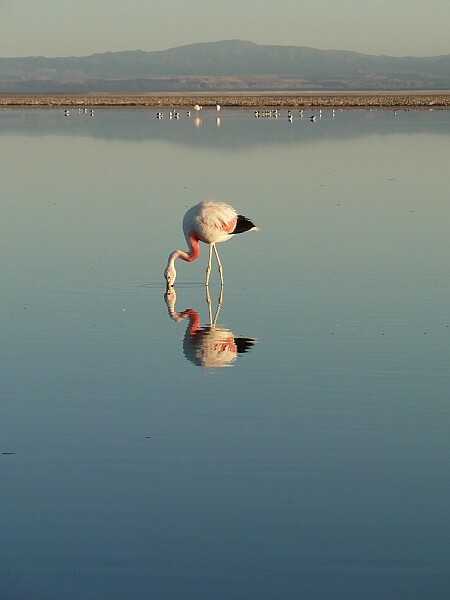 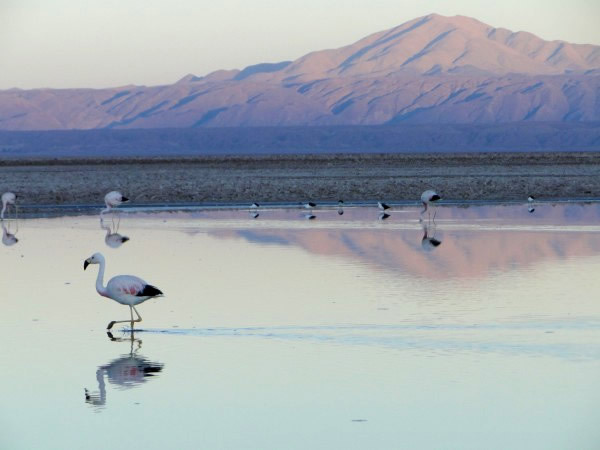 In the South, you can visit the archeological site of Aldea de Tulor (vestige of traditional atacamena house), the village of Toconao, the great salar of Atacama and its flamingos and lagoons of salt water. 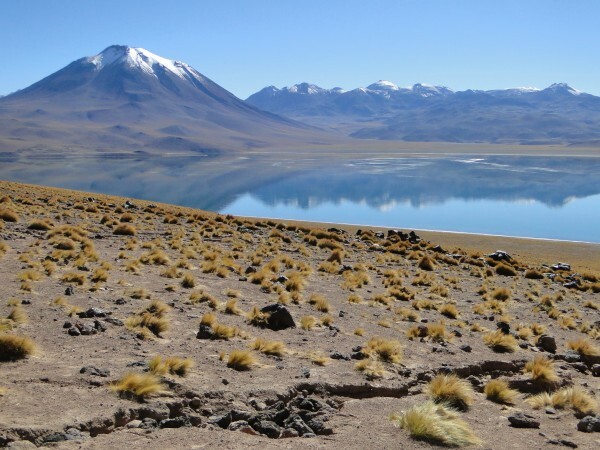 A little more in the south, the village of Socaire and the two altitude lagoons with its incomparable blue color : Miscanti and Miñiques (4,200 metres elevation). 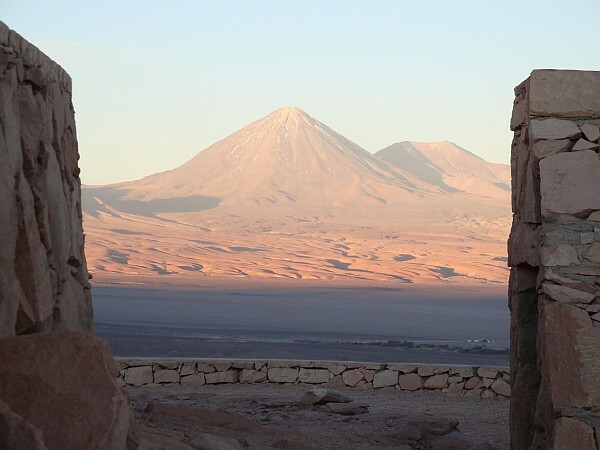 In the North, the ancient fortress of Pukara de Quitor (3 km) offers a fantastic view of San Pedro, the salt mountaint and the salar of Atacama. 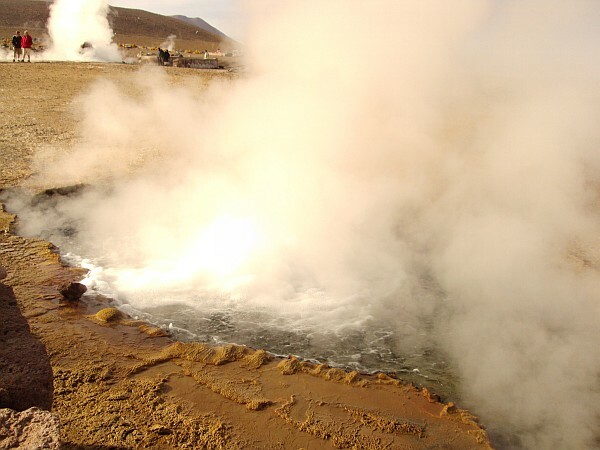 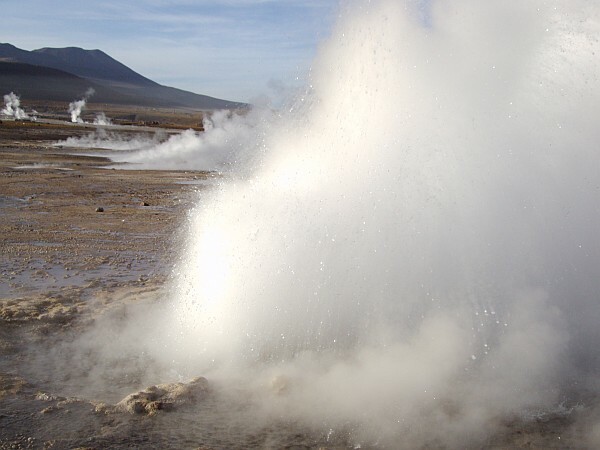 At 100 kilometers and 4,300 metres elevation, the two geothermal fields of Tatio testify of the volcanic activity of the area. 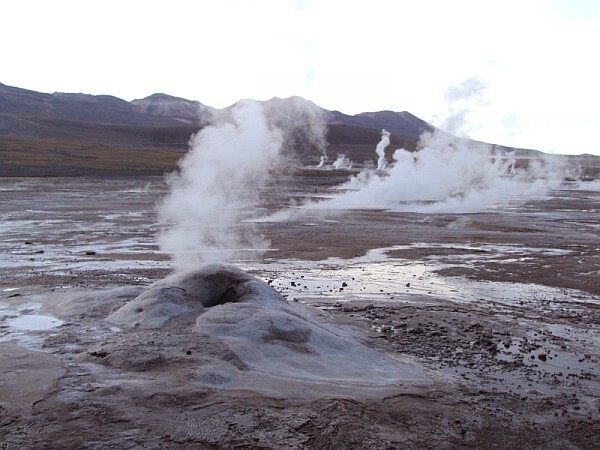 There, you can observe fumaroles and geysers which can rise up to 10 meters height. 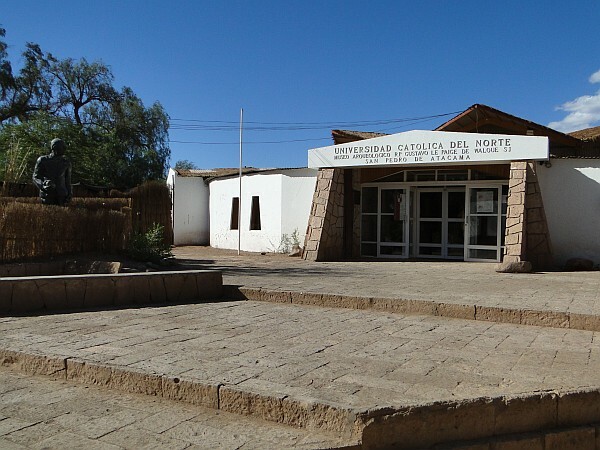 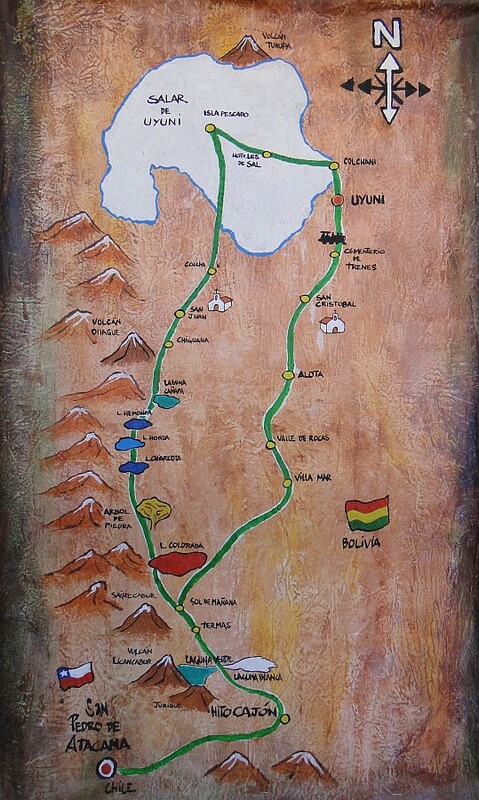 San Pedro de Atacama is also an ideal place of departure to go to the southern Lipez region and to the salar of Uyuni in Bolivia.